Uploaded By: Edwin Evers	. Added on:	02 May 2018. 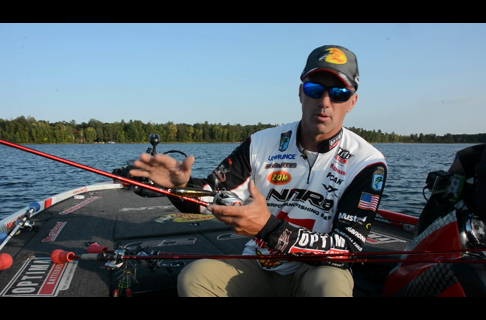 Bass Pro Shops Pro Edwin Evers reviews the new Bass Pro Shops Johnny Morris Platinum Signature Casting Rod. 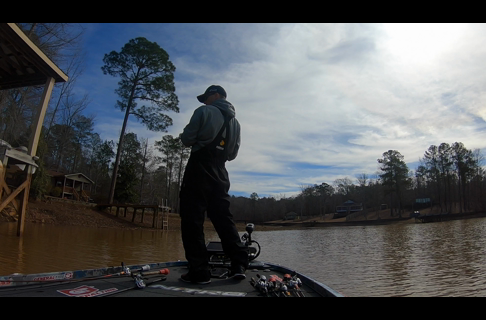 Find the Johnny Morris Signature Series Platinum Rods here.